Singapore was never in my bucket list before. I told myself that the city-state didn’t have anything that I liked; after all, I thought, who wants to live in a regimented place where one wrong move and you’d get publicly whipped? No sir, not me! It turned out that I didn’t know what I was talking about. When I went to Singapore in October to attend a seminar, I found out that everything I thought I knew about that country was far from the truth. By the time I left one week later, I realized then that I absolutely loved Singapore. I had never thought of living outside the Philippines before (by choice), but after staying in the Lion City for a week, I knew that if I had a choice on where to live, I would definitely want to be there. Here are just a few reasons why I love Singapore. The Singapore Visitors Center in Orchard Road where you can get lots of info and some freebies. You don’t have to endure security guards poking sticks into your bag every time you enter the MRT station, malls, banks, or any building in the city. Arriving in Singapore that rainy October morning, I couldn’t believe the feeling of freedom of walking in and out the buildings without being accosted by men in uniforms who derive their power from their wooden sticks and shiny badges. My readers from developed countries probably can’t relate to this indignity. Here in the Philippines, every time you enter a building—from malls and business institutions, to banks, train stations, and offices—a security guard with a wooden stick would demand that you open your bags and all the pockets therein so that they can take a look at what’s inside. I have no problem with security measures, per se, if I knew that these guards can really do their job and are not just pretending to do so. All too often, the gesture is empty; they probably can’t recognize a b-o-m-b even if it jumped from the bag and bit their noses. This is what happened to an SM branch; a student brought a g-u-n inside the mall and shot another student—all these despite the “stringent” measures of checking the bag of everyone who entered. I’m especially feeling strongly about this matter now after experiencing the same thing from our office in Manila. Can you imagine leaving your office everyday and being told by the guard to open your bag so he can check what’s inside? And this is in full view of many people who don’t have to go through the same thing, only because they go to school there and they’re not renting an office space! It’s the height of stupidity, to say the least. I love the food! 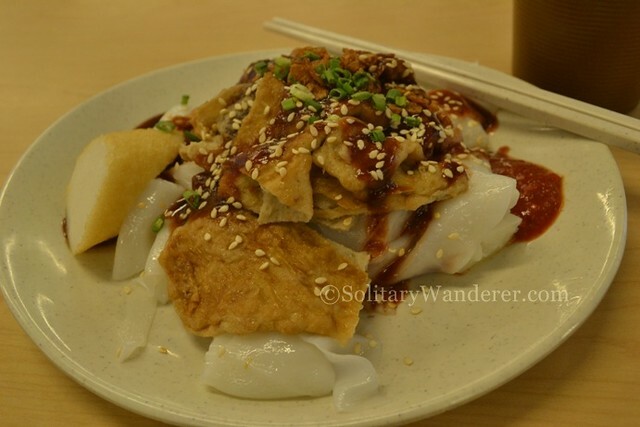 Being a foodie, I also enjoyed Singapore a lot. There are so many varieties available, and when it’s almost closing time, the discounts are amazing. Even the fruits are cheap; I bought several packs daily when I was there. 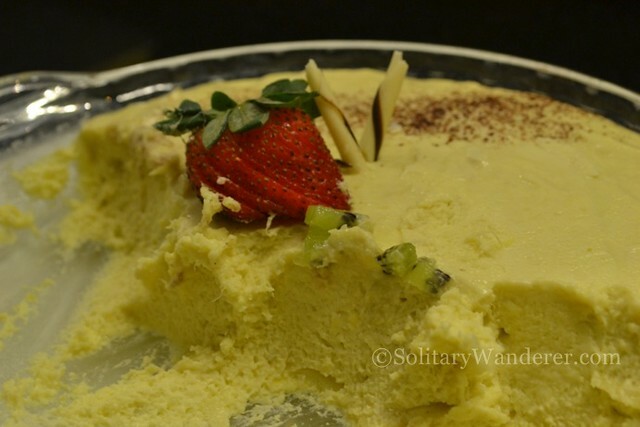 I don’t like the fruit, but the durian pudding in York Hotel is absolute heaven! Very affordable meal in Suntec City. You can see gardens and green spaces everywhere. My cousins who live and work in Singapore said that every residential building has a corresponding park. It was so refreshing to see big tracts of land with nothing on it but trees and grass, and some even have small, man-made lakes. Who said that nature has to go when a place becomes urbanized? He probably hasn’t been to Singapore yet. You can walk around with a backpack not worrying about pickpockets slashing your bag. Yes, Singapore is really a safe city. I walked around there with my cellphone and wallet in the pocket of my backpack without constantly worrying about it being stolen. Locals say that the only place where there’re a lot of pickpocket incidents is in front of Lucky Plaza. I’m not entirely sure about its veracity (and I really hope it’s not true), but it’s still sad to hear of that impression. Lucky Plaza is where most Filipinos congregate and where most Filipino stores can be found. 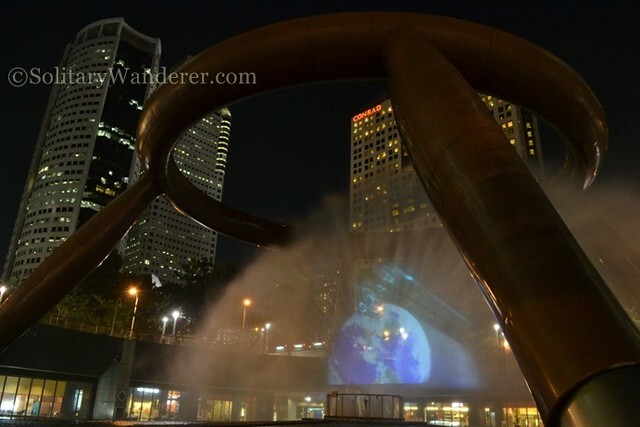 The Fountain of Wealth in Suntec City is the largest fountain in the world. 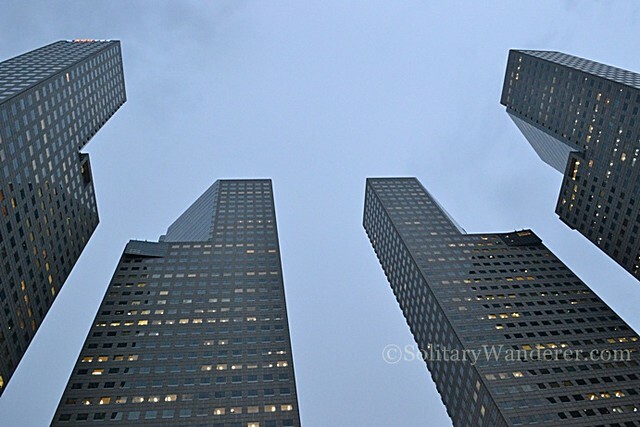 Four of the five towers in Suntec City. It’s very easy to go around; public transportation in Singapore is really top class! 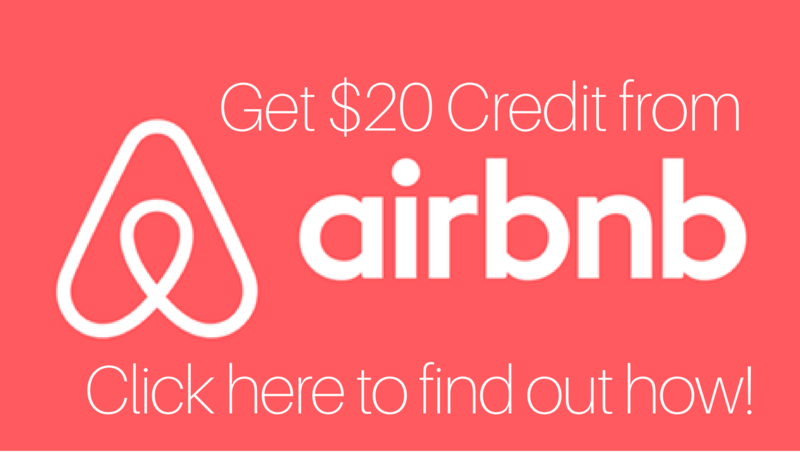 Indeed, it’s very easy to go around; transportation to and from the hotels in Singapore is fast and easy, and if you have an EZ link card, it’s also cheap. Of course it does get a bit crowded during peak hours, but you never have to worry about some random guy rubbing himself on you. They’re too scared of the judicial system, and with good reason too. There’s tissue paper in every public toilet and it’s always clean. Yes, I know it’s a bit shallow, but here in the Philippines (and in other Asian countries I’ve been to as well), you can only find free tissue paper in hotels and in some restaurants. Put a roll of tissue anywhere, and it will probably be gone in less than an hour, taken home by an intrepid citizen wanting a freebie. There are no floods! I guess the city’s sewer system is just great. In all the years that my cousins had been living there, they could remember only one time when Orchard Road flooded, and even then, the water was drained the next morning and new plants were put in. Talk about an efficient government system! 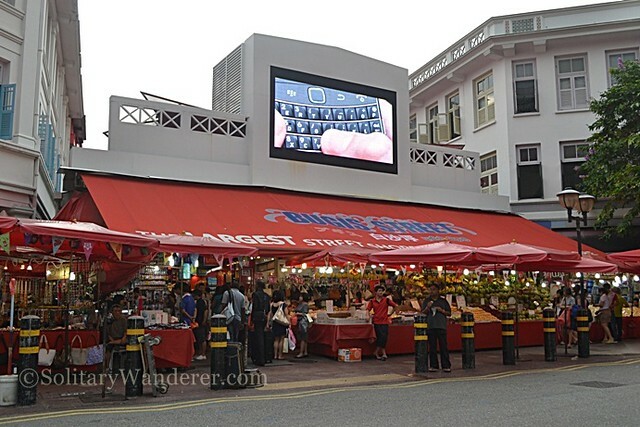 Bugis Street in Singapore is a haven for budget shoppers. The shopping’s also great. I’m certainly not a shopaholic, so the rows of luxury brands along Orchard Road didn’t appeal to me. What I liked was walking around in Bugis Street, where I bought two wonderful shirts for only 10SGD (around PhP300) and a little black dress for the same price. After my weeklong trip to Singapore, I proceeded to Kuala Lumpur, Malaysia, and the difference really struck me hard. I only stayed there for one day, so I don’t know if I would learn to love it as much as I did Singapore. Even if I would, I doubt if I’d want to live there though; I also like Thailand and Vietnam, but I have no intention of living there myself. How about you? Have you been to Singapore? What do you love about the Lion City? What Stresses You Most When Traveling? So true. Been there 3x and wish to visit in SG again. I advised to go there during christmas season because theres a lot of sales in orchard. I actually bought a dress H&M for 7sgd less 300, 12sgd for charles and keith 5inch wedge shoes. If youre hobby is collecting jewelries, theres a lot in little india they sell it per gram. U can even buy a pair of earrings for less than php5k which is already a 24karat gold. @ Noel: I’m back here in SG for a few days’ stay, and even though I’ve been to Europe already, I still consider this a very nice place to live in! just like you, i also contemplated on migrating to singapore when i had a 2-month seminar there 20 years ago and it was also in october. however, a one-year contract with the office had prevented me from doing it on impulse. this is also what happened when i had a 1 1/2 year scholarship in australia. that was in 2005-2006. i also wanted to migrate there, ha ha ha. but, you are right. the proximity of sg from the phl is one factor to consider. it is only 3 hours away. one can come home almost every forthnight or at least montlhy. I’ve been living in Singapore for more than 3years and I still love this city… I visited most of our neighboring cities here in Asia and I still want to live here than in other city. (Even HK and Seoul didn’t impress me). It’s my “New York in SEA”. Keep traveling… I admire your courage for a solo 70 day Europe tour. @ Carl: There’s a good and a bad side to that aspect of the Filipinos. Because we’re used to it, we think it’s normal and it’s okay. It shouldn’t be okay! I want to LOVE Singapore. I’ve been there twice. Friends love it, but it’s a bit too Singa-boring for me. Everything is prim and proper and sterile. Even nature areas are mostly artificially manicured. 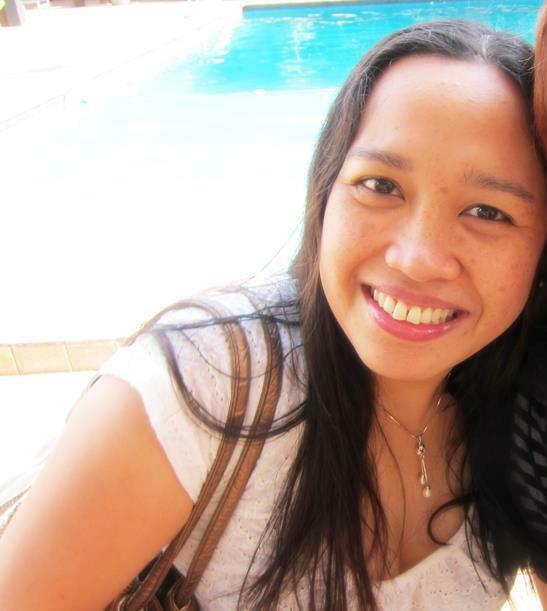 From a Filipino living in Singapore’s point of view – there are floods. The government has been trying to address this problem since the Orchard Road area has been seriously hit by floods a couple of times now. One thing we Filipinos are good at is – making fun at a really serious situation. Since we’re used to floods, it’s no big deal to us when it’s a cause for a national uproar here in the island-state. It is really has far difference between the Philippines (colonized by Spanish) and other countries like Singapore (colonized by British). One of the things that these colonizers (British) left, is DISCIPLINE. I dont know what the Spanish colonizers??? @ Krystle: Sure, Cebu Pac has a lot of seat sales. I bought my return ticket to Singapore in January for only P2000. @ Suzanne: Thanks for dropping by. Yes, it would be really perfect if we get as disciplined as the Singaporeans. I could a lot more reasons on why you must go to Singapore. There are tons but these 8 really nailed the spot. Never been there – but I’ll know what to look out for when I do! If you have any RED photos to share on my Red Alert guest post series, email them to me and I’ll send you some interview questions to answer based on your photos. AND … head on downunder and enter my giveaway!! A lot of my batch mates are already in Singapore working. I feel kinda jealous since aside from the comfortable living, they get to have high salaries. What you love about the country is just like the stories my friends always say. I hope the Philippines will have the same organize, clean and friendly environment someday. I hope you can visit me here at DTS. Thank you for sharing. i wish i can visit singapore soon..
@ Ruth: Their discipline is internal, unlike us where we only follow the rules when there’s someone looking. I want to be back too, this time, to go around more and to enjoy the city more. @ The Pinoy Explorer: I think in some ways Davao and Puerto Princesa is also like that. I wish as well we can be more like them, we have so much to offer visitors. Yeah, that’s the fruit of literally rebuilding a nation from the rubbles of civil war. How I wish we can also do this not only in some places like Makati CBD, and Subic. I looove SG! It is the first out of the country destination we went to.. and I was with my mom. She was so happy about the whole trip. Makes me feel like I were her prince charming hehe. The place is clean, impressive transport system, and nice people. Amazing how people follow rules and regulations but when you look around, there isnt even a police to check and enforce laws. Amazing. Will sure be back there! @ Gelleesh: Yup, you said it! @ Sumi: Yeah, that’s one of the things I really loved there, the feeling that you’re safe. Here you can’t even wear your backpack without worrying about it being slashed 🙁 So sad. @ Richard: I don’t eat meat, so I can’t relate. Still, I love the other dishes they have there, though. @ Rochelle: Yep! It’s especially nice at night. @ Mhel: The restrictions are real…at least in OUR immigration. The people in the airport are so OA when they ask you for your reasons to go to Singapore. Good thing I had to attend a seminar, so I had an invite. Pag wala siguro baka mahirapan ako. But SG is sooo nice it’s all worth it! After my brother came back from Singapore early this year after staying there for I think 2 months to try to find a job, he cannot stop talking about how much he loved Singapore. I was actually one of those people who were discouraged to go there ’cause of all the rumored restrictions people were telling me about. My bro made me realize people in Singapore are just so disciplined and so it’s truly a safe place to be. that fountain of wealth is AWESOME!! Food, food and more food. The best hainanese chicken rice, popiah and of course Huat Huat chicken wings. Good place, nice food. What can you ask for? no, you love SG kasi nandun si Ron Cruz! Charot! @ Rain: Yeah, I think so too. First time I realized it’s so good to live in a developed country. @ BPS: Very strict sa immigration. They kept asking me a lot of things. I know some friends who have been held or even not allowed to fly. Kainis nga. But when you get to Singapore, it’s no problem at all. I never experienced the racial profiling that others did. I wish I could visit Singapore next year. Hindi ba mahigpit sa Immigration? 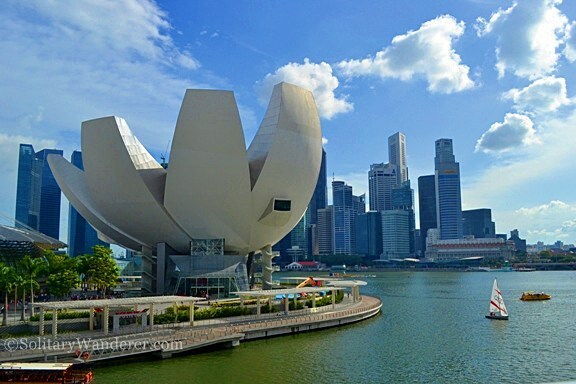 Never been there but been planning to visit sometime in March next year..
@ Stef: You’ll love Singapore, I’m sure of it! @ Carmel: It was always raining when I was there (hence the lack of photos) so I wasn’t able to go to Marina Bay and Sentosa Island. When I go back last week in January, I will do those things na! I have included Singapore in my bucket list way before I’ve read your post. Now, I have it in the top, it’s gonna be a priority! Ha ha!